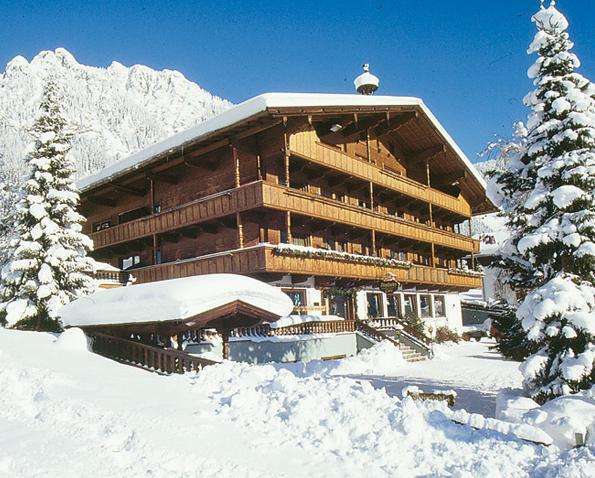 At home in the most beautiful village in Austria ... Hotel Alphof is situated in the fantastic mountain valley, surrounded by beautiful hiking trails and mountains, which offer wonderful panoramic views. 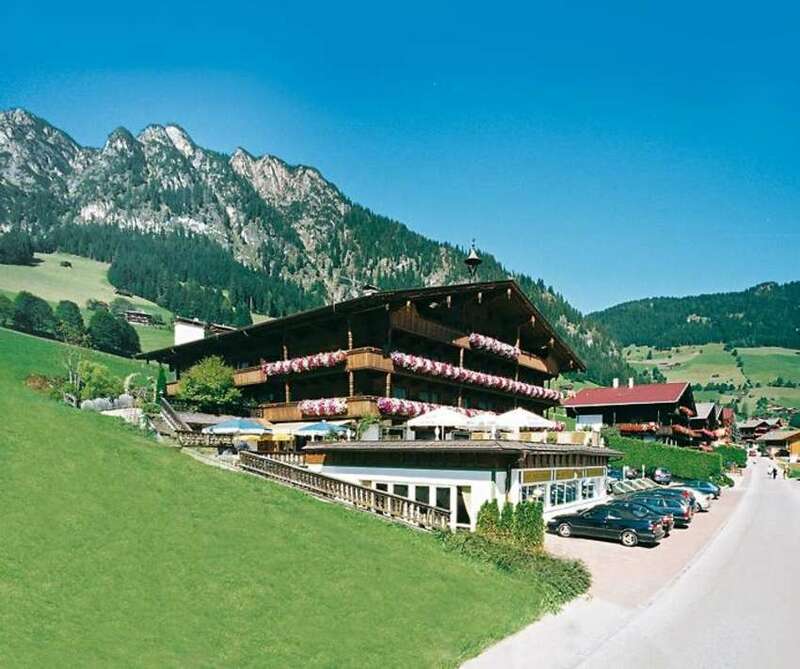 Hotel Alphof is a phantastic hotel surrounded by the beautiful Alpbach mountain scenery. 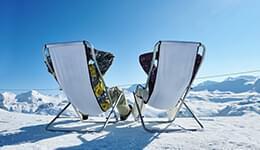 In summer and winter it is possible to enjoy the unique surroundings, whether by hiking, skiing or simply doing nothing. Wake up and enjoy extensive breakfast buffet with vitamins and dietary fibre. In the evening our chef pampers our guests with carefully developed four-course meals. Feel free to enjoy good food all day with hot meals in one of our taverns. Find relaxation in our wellness area with indoor pool, sauna, steam room, different massages and aromatherapy. In the afternoon one can rest after hiking or unforgettable day of skiing and gather strength with the help of snacks, soups and sweet treats. Large double room for 2 to 3 persons with sofa bed. Rooms have hairdryer, make-up mirror, dressing table with mirror, radio, satellite TV, safe, telephone, lounge, balcony with sunbed or lounge, dressing room area with closet, refrigerator and mini bar on request, laundry and room service. Large double room with sofa bed, suitable for 2 to 4 persons. Rooms have hairdryer, make-up mirror, dressing table with mirror, radio, satellite TV, safe, telephone, lounge, balcony with sunbed or sitting area, dressing room area with closet, refrigerator and mini bar on request, laundry and room service. Rooms with separate children's room, bathroom, suitable for 2 to 5 persons. In the room there is the following: Hairdryer, make-up mirror, dressing table with mirror, radio, satellite TV, safe, telephone, lounge, deck or balcony with sitting area, dressing room area with closet, refrigerator and mini bar on request, laundry and room service. Rooms with separate beds and sofa bed for 2 to 3 persons. It has hairdryer, make-up mirror, dressing table with mirror, radio, satellite TV, safe, telephone, lounge, balcony with sun bed or sitting area, dressing room area with closet, refrigerator and mini bar on request, laundry and room service. Rooms have hairdryer, make-up mirror, dressing table with mirror, radio, satellite TV, safe, telephone, sitting area, balcony with sunbed or sitting area, dressing room area with closet, refrigerator and mini bar on request, laundry and room service. 2 double rooms with connecting doors and 2 bathrooms, suitable for 2 to 5 persons.